← The Best Sony Alpha DSLR Lenses That I Will Personally Pick. If you have read the last 2 articles, this is a series of articles about me sharing what are the lenses from the various manufacturers that I will pick & use on a personal basis. The last article was about the Sony Alpha Lenses that I will buy for my Sony system. Today, I am going to pick my lenses from the Olympus DSLR Lens line-up. My Pick for Best Olympus Zoom lens (General Lens). My pick will be the Olympus-Zuiko Digital 11-22mm F/2.8-3.5. Categorized as “High Grade” Series (Olympus has 3 grades, Super High Grade, High Grade & Standard), this lens stands out among the same graders which in fact, I feel that it should have been given a “Super High Grade” rating. Why? This “drip proofed” & dust proofed lens feels solid on one’s hand (485gm) but not exactly heavy, and the width of the zoom ring rubber feels good during operation making this lens’ build quality that “feels” much more expensive than it really is. On image quality, Zuiko is famed for their flawless rendering of colors and image sharpness through their lens construction. This lens has 12 Elements in 10 Groups, including 2 Aspherical Lens Elements (where similar models from other brands has about 10 elements in an average of 8 Groups) and this is definitely a professional grade lens. Though this lens has a moving apeture range between F2.8 to F3.5, this is a fast & bright lens, come on, it’s not even F4 so what are you complaining about? 🙂 Professional users had swear (and still swearing) about the high contrast & sharp photos produced from this lens, try it, and judge it for yourself. 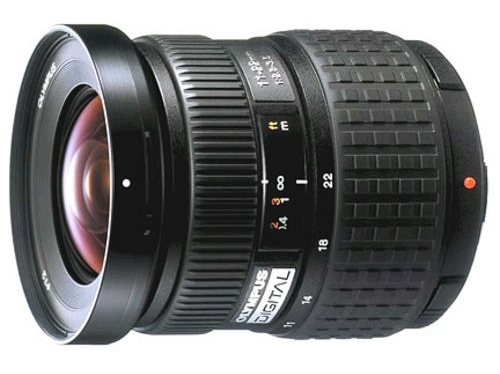 Focal Range: Ultra Wide Angle to Medium Telephoto 11mm-22mm or 22mm-44mm equivalent on 35mm format. Supplied with Box: Instruction, Lens Pouch & Lens Hood LH-75. 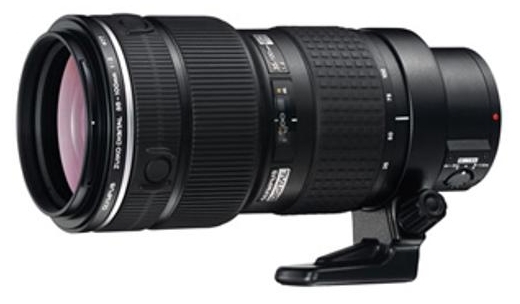 My Pick for Best Olympus Telephoto Zoom lens (Telephoto Lens). Many of you would have already guessed my pick will be the Olympus-Zuiko ED 35-100mm F2.0 (70-200mm on 35mm format). In case you are not aware, this lens is the heaviest among all the “70-200mm” range at 1650gm (1800gm with tripod ring)! Categorized as a “Super High Grade” Series lens, this lens is somewhat a showcase model that Olympus wants the world to know. Designed as the world’s fastest “70-200mm” with a bright apeture of F2.0 (Other brands manages at F2.8) and with 1 “Super ED” and 4 ED glass elements for absolute lowest possible chromatic aberration, this is a monster of lenses. As a Super High Grader, this contrasty portrait lens comes splash & dust proofed as standard so it is also a great wildlife lens, (and certainly ready for abuse). Wondering about the bokehs? With 9 circular blades apeture + F2.0, you will never look back at F2.8 portraits again. (OK, I am mainly a Canon user, and hoping Canon will give us a 70-200mm F2.0 someday too). Focal Range: Medium Telephoto to Telephoto 35mm-100mm or 70mm-200mm equivalent on 35mm format. 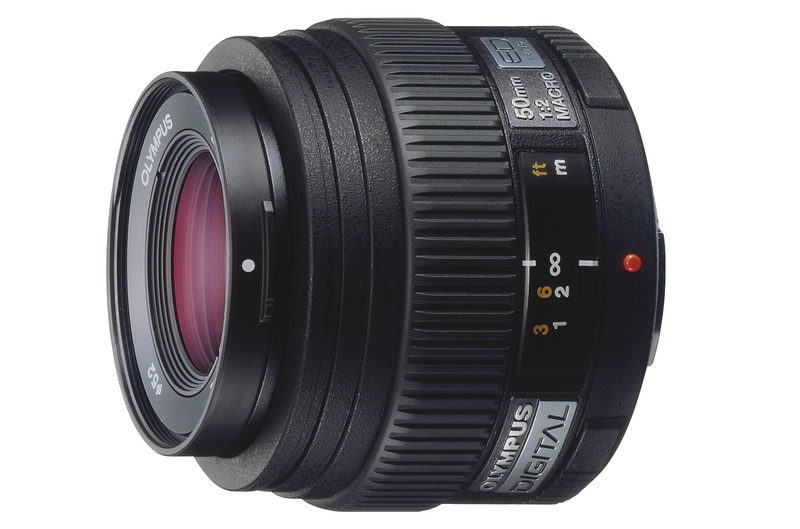 My Pick for Best Olympus Standard lens (Prime Lens). Focal Range: Medium Telephoto 50mm or 100mm equivalent on 35mm format. Supplied with Box: Instruction, Lens Pouch & Lens Hood LH-55. This entry was posted in Brand: Olympus, Photography Articles & Videos and tagged DSLR, Lens, Olympus, Zuiko. Bookmark the permalink.